Have you encountered an error that looks like this screenshot below? Well if you develop items in Sharepoint then most probably you had seen that not just once but a lot of times unless you are a really good developer that does not commit any mistakes. and whoalla! 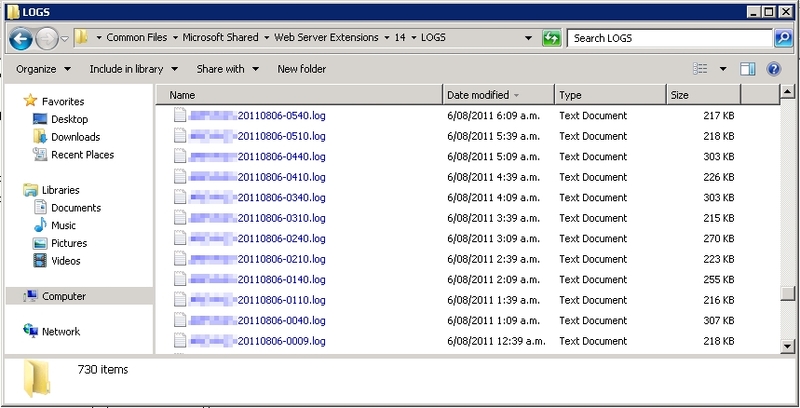 you see a ton of logs that Sharepoint had generated over time. You then opened the log specific to time when your issue happened and to your surprise that GUID is non existent. To your dismay you searched other logs that are near to the time your issue happened but still there’s not luck. 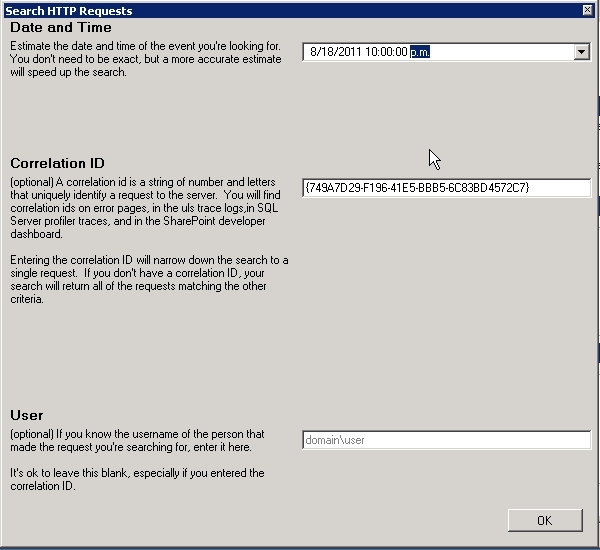 Well there are other easier means in searching for what you want and that is through the Microsoft SharePoint 2010 Administration Toolkit v2.0. 1. 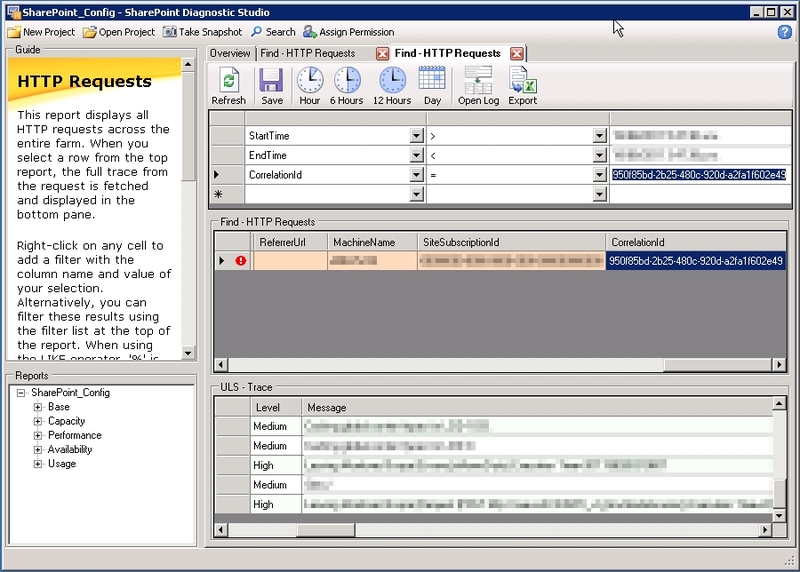 Install the tool in your server or even in your local machine that can connect to that server, installation file can be downloaded here for free. Once downloaded installation is straightforward. 2. Once installed, its time to create your project. 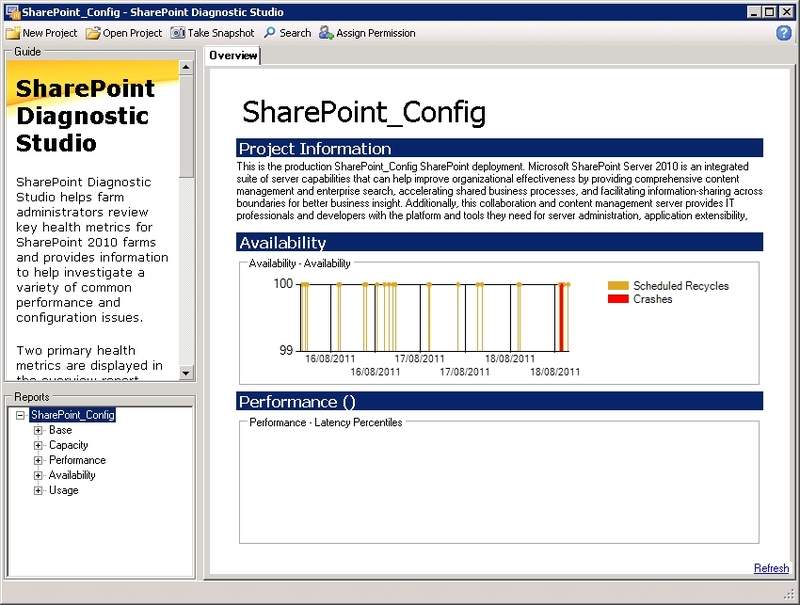 First find the application on your start menu then go to SharePoint 2010 Administration Toolkit -> SharePoint Diagnostic Studio. 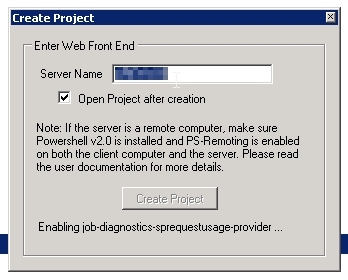 Open that then click new project, you will then be presented with a screen similar to below, put your server name on the text box then hit “Create Project”. Be patient it will take sometime to process that. 3. Once finished you will be presented with this screen, with some information. In other slower servers you might see it a bit later and it will show “building report please wait…” but don’t worry its processing at the background also please take now if there’s no data it retains that message. 4. Now you can start searching for your issue by clicking the search button on top. 6. Now you will be presented with what you are looking for. I am getting Access is Denied. Can anyone tell me on which folder i should have the permission ? i am local administrator group for that server. also that is locally i am running the tool. I have given the full rights to myself where this software getting installed. Why are you encountering some errors?